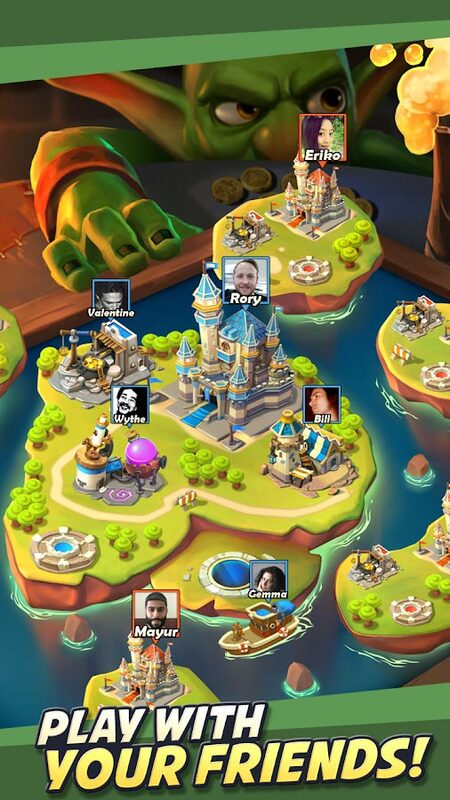 TapTap Heroes (by Ajoy Lab) is an almost fully automatic RPG style adventure game for busy mobile gamers. 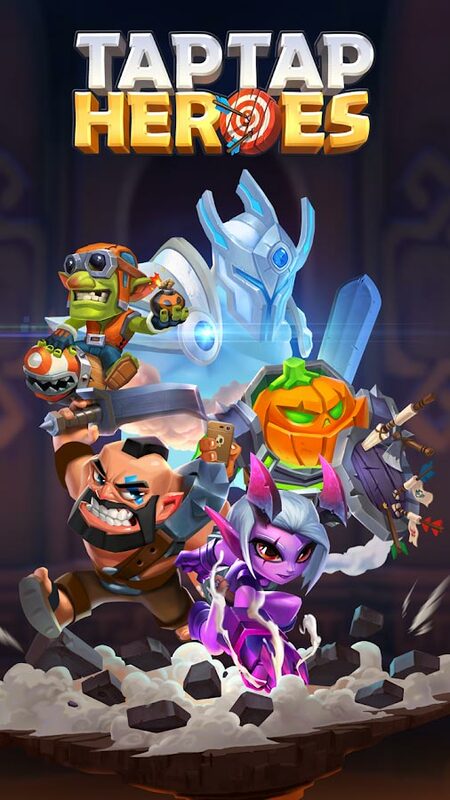 Set in a mystical world where battling monsters with a party of awesome heroes is just a part of everyday life, TapTap Heroes is a game that “almost” packs that fully immersive mobile gaming experience you crave from your childhood into a game you can play on and off while actually still getting somewhere within the game. If you read our very old review of Tap Titans 2, we discuss how the semi-automatic gameplay system in Tap Titans 2 actually allows busier players to progress through the game without spending every moment of their spare time tapping on the screen of their device. 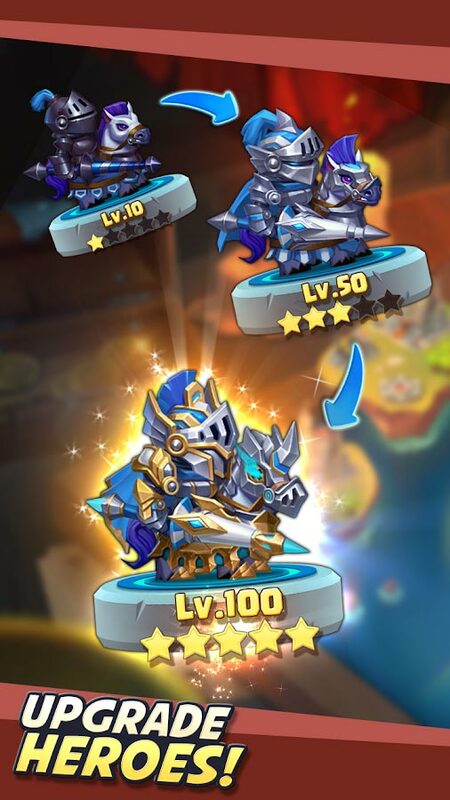 TapTap Heroes doesn’t quite offer that level of automation – which you may or may not want – but instead gives you pretty much everything else you would expect to see in a fully fledged mobile RPG! From beautifully animated characters to exciting boss battles, this game offers you the opportunity to join a guild, participate in quests, chat with other players, and upgrade your favorite characters using the items you collect within the game. 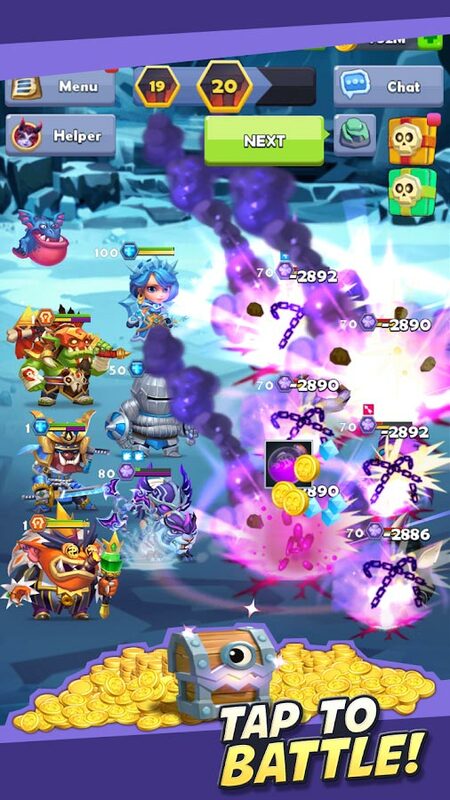 Using the items you collect while the app is closed, (while you are busy living your life), you can upgrade your player, fight boss battles, and participate in whatever interesting events happen to be taking place. 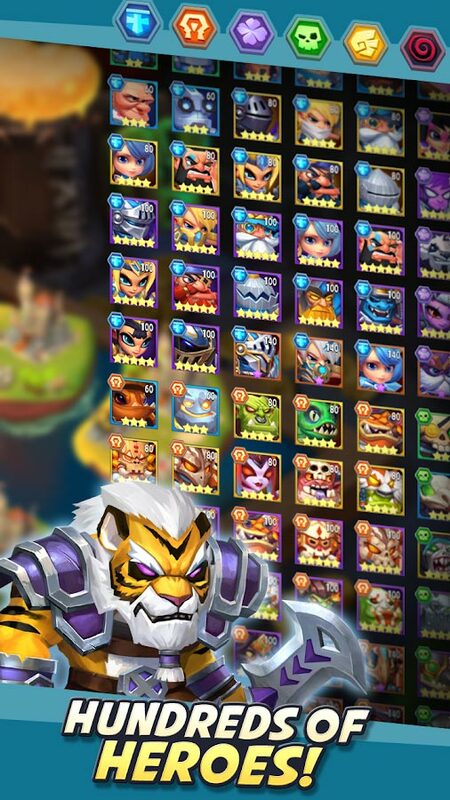 No matter how little free time you have to spend gaming in your life, TapTap Heroes is a game where you can still become something amazing! If you (like us) can’t wait till the official release of TapTap Heroes, the unreleased version is currently available on Google Play!